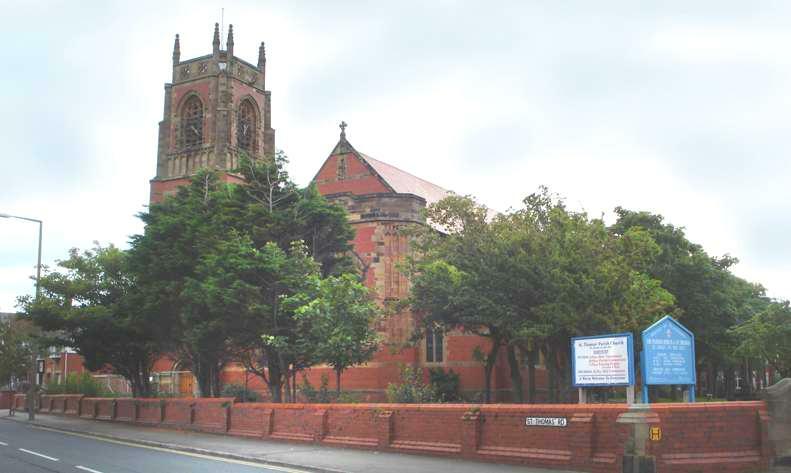 St Thomas's Church, St Anne's-on-the-Sea, Lancashire, FY8 1JL, United Kingdom. Proclaiming the love of Jesus in our community. For other activities see our Events page. The side chapel inside the church is open for private prayer most days between mid-morning and late afternoon. Access is via the door facing Clifton Drive South. For full details and other events, see our Events page.